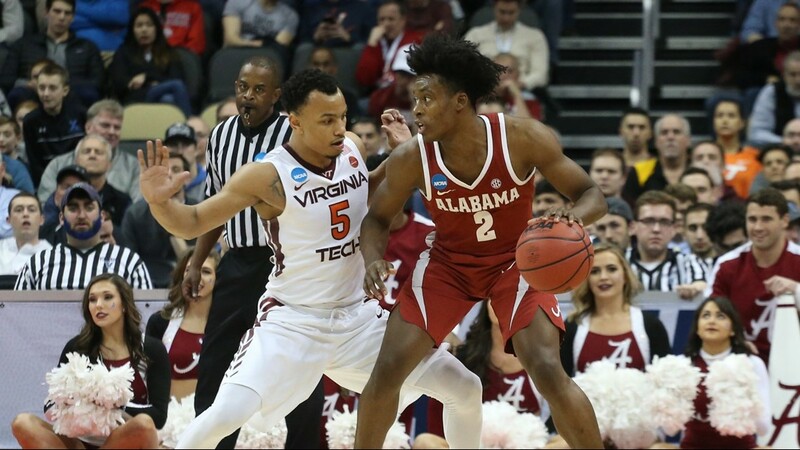 Alabama Crimson Tide guard Collin Sexton (2) posts up against Virginia Tech Hokies guard Justin Robinson (5) during the second half in the first round of the 2018 NCAA Tournament at PPG Paints Arena in Pittsburgh. 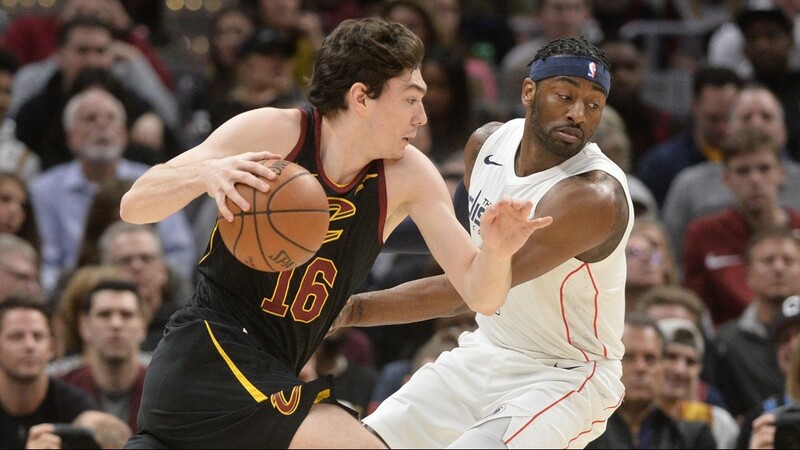 Cleveland Cavaliers forward Cedi Osman (16) drives to the basket against Washington Wizards guard John Wall (2) during the first half at Quicken Loans Arena in Cleveland. 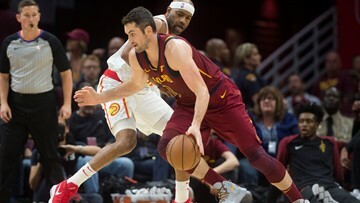 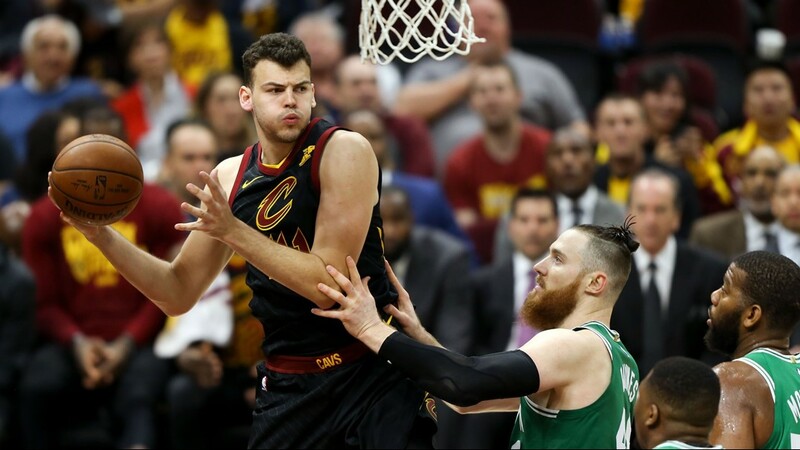 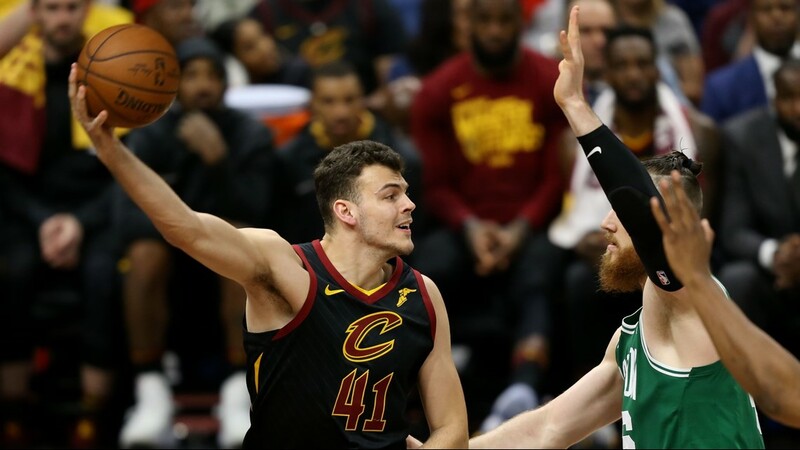 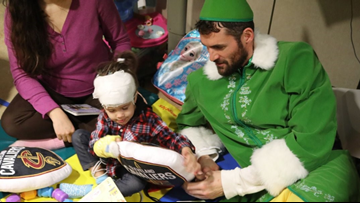 Cleveland Cavaliers forward Ante Zizic (41) looks to pass in front of Boston Celtics center Aron Baynes (46) during the second half in Game 3 of the 2018 Eastern Conference Finals at Quicken Loans Arena in Cleveland. 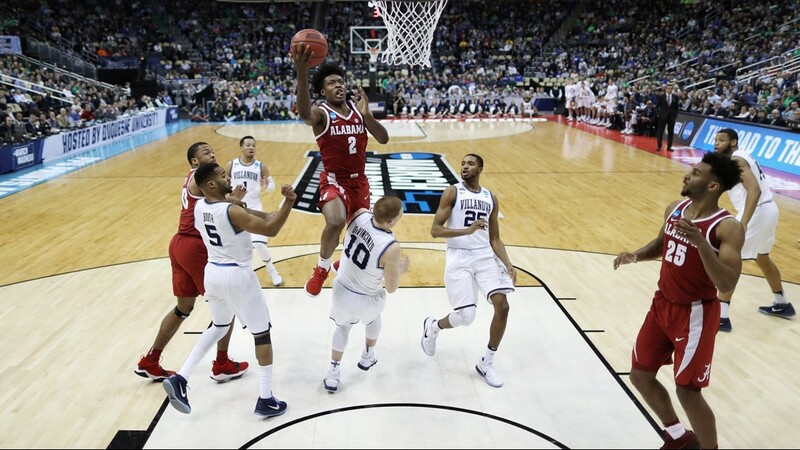 Alabama Crimson Tide guard Collin Sexton (2) drives to the basket against Villanova Wildcats guard Donte DiVincenzo (10) in the second round of the 2018 NCAA Tournament at PPG Paints Arena in Pittsburgh. 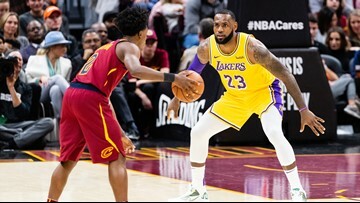 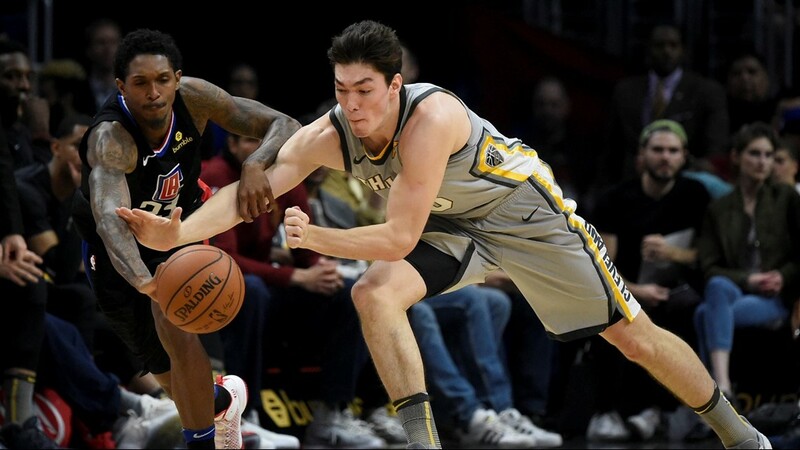 Cleveland Cavaliers forward Cedi Osman (16) and Los Angeles Clippers guard Lou Williams (23) battle for the loose ball during the third quarter at Staples Center in Los Angeles.